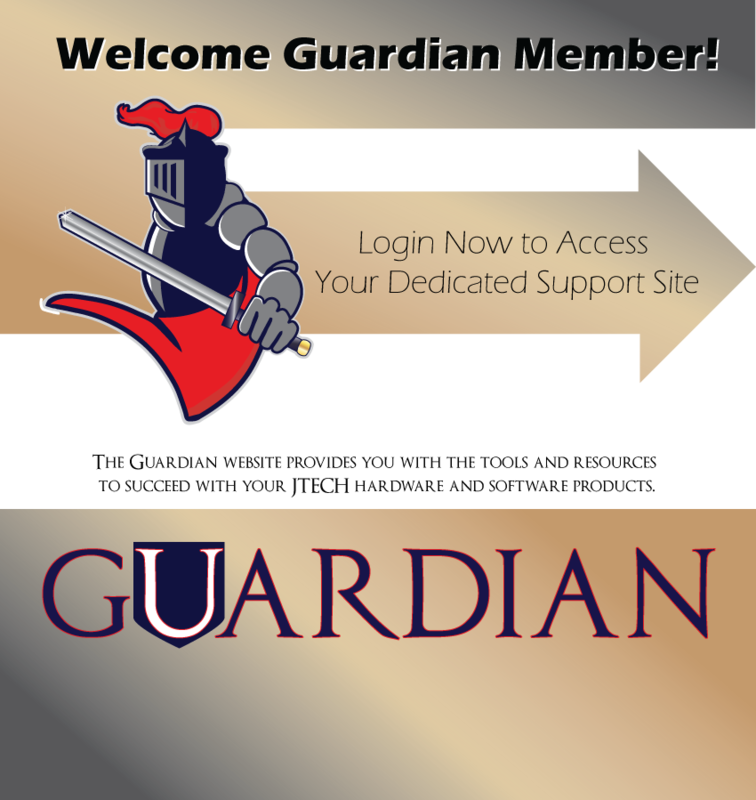 Would you like to know more about the Guardian Membership? Would you like keep your software up to date? JTECH Medical Industries, Inc., is certified to ISO 13485 with CMDCAS. JTECH has also received a Device Establishment License to distribute our products throughout Canada and is registered with the FDA.